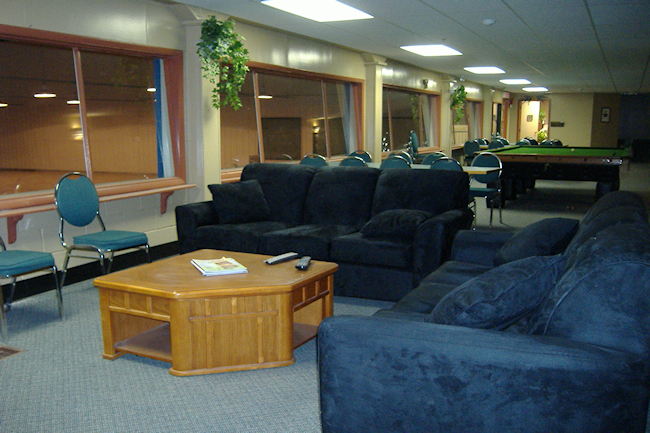 The club has completed a relaxing bar/lounge/restaurant open to the public all year round. Rick’s Gourmet Pizza & Pasta offers a full menu with a variety of appetizers, meals and desserts. Do you have a function that needs to be catered? The club offers a complete catering menu, which will fit any size function. 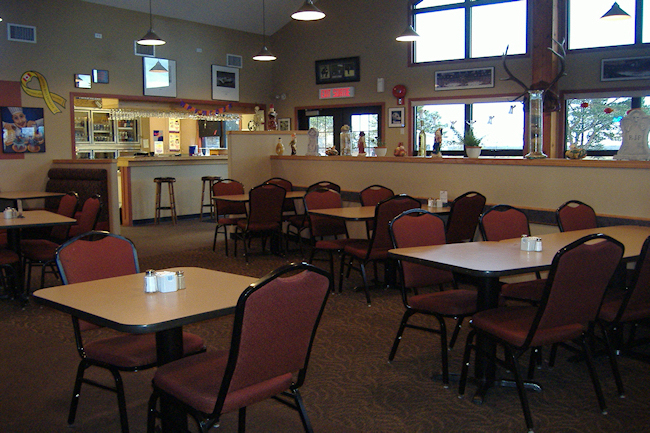 We offer full banquet room facilities, which can accommodate groups over 150 inside. For smaller groups we can offer our upstairs lounge area for an alternative. 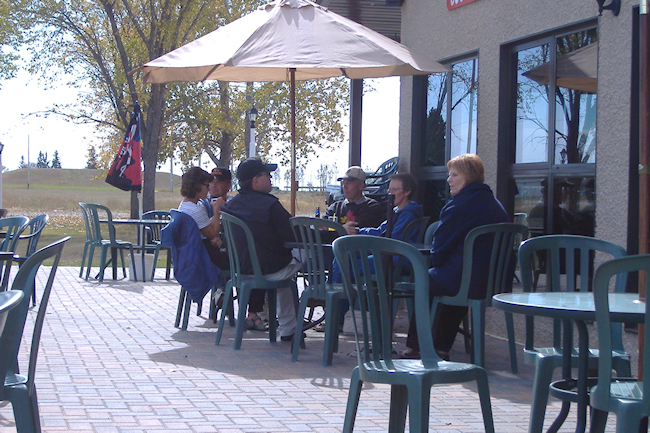 The beautiful outdoor patio is partially covered and can also provide you with an area for dining. For those who are members , they enjoy a 20% discount when dining inside. This discount, however, does not apply to beverage cart, promotions, daily specials or liquor.